How good is that? Like, Share or Comment to tell us how good. 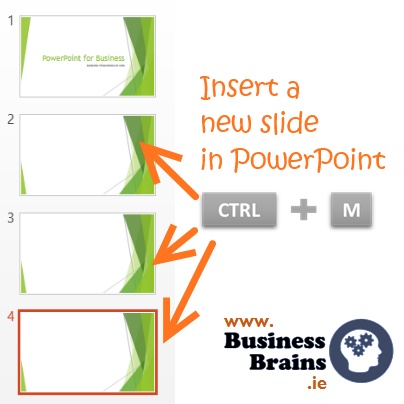 The next PowerPoint tip is going to be totes amazeballs on 29th January.